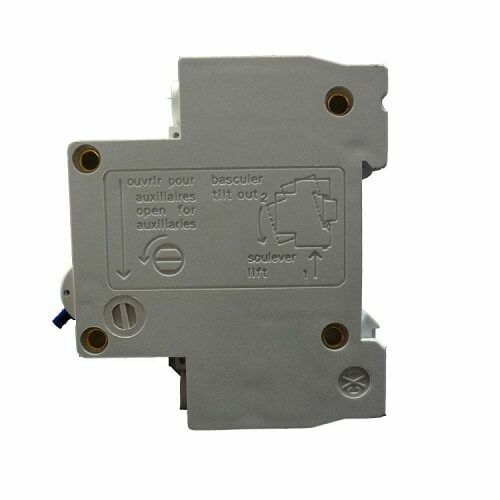 Pulset series of miniature circuit breakers have been developed to provide high quality, reliable circuit protection for your safety and piece of mind. 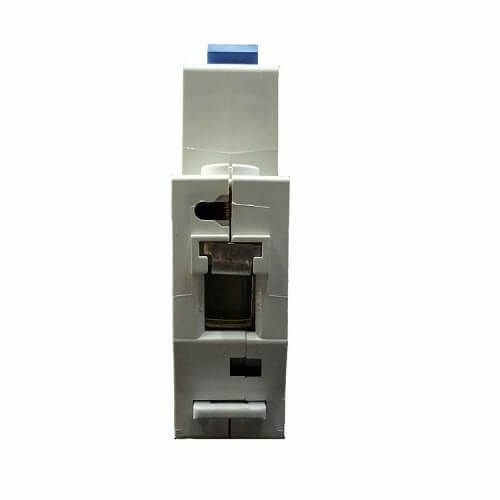 The range is suitable for overload and short circuit protection and can also be used for an unfrequented switch-over of the circuit and illumination under normal conditions. 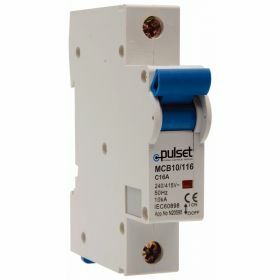 Pulset only uses the best materials for their products including German Tri-metal components, making the Pulset miniature circuit breaker range extremely reliable. 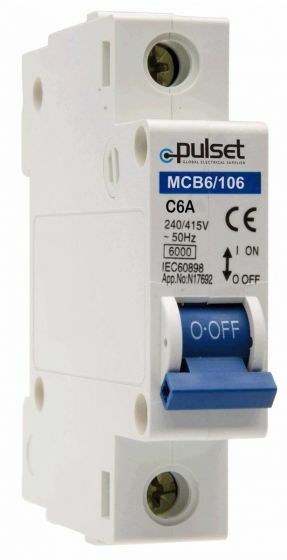 The MCB’s are designed for AC Circuits 50/60Hz, with a rated voltage of 240 Volts for the single pole range and 415 Volts for both the double and three phase range. 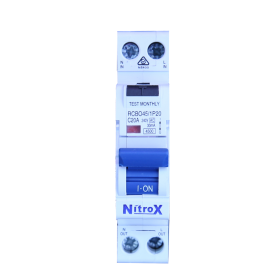 The miniature circuit breakers are all complete with standard DIN rail mounting and fit in standard electrical consumer units and also accepts pin / finger type busbars. 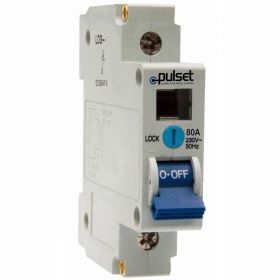 Pulset’s range of miniature circuit breakers all conform with the IEC60898 and AS/NZS 4898:1997 and is approved by the Australian Standards. (Approval Number N11193) The range comes with a Pulset life time guarantee. We are distributor and supply worldwide! You can call us if any queries to place your order for MCBs. MCBs Available in 6A, 10A, 16A, 20A, 25A, 32A, 40A, 50A & 63A. 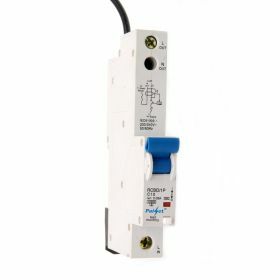 1 pole Miniature Circuit Breaker available in following AMPs with us.